The Swoop Team are busy attending events around the UK & Ireland. Below are the upcoming events we’ll be attending if you’d like to come along and chat to us. If you’re interested in any of our future or past events, please get in touch via email on hello@swoopfunding.com or via Twitter @SwoopFunding. 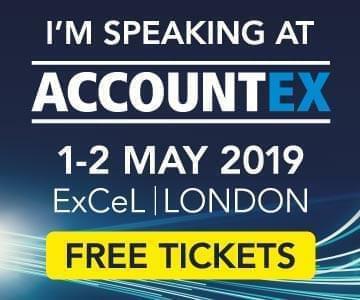 Our CEO, Andrea Reynolds, will be speaking about ‘The Secrets of Open Banking’ and showing how our Swoop platform will help thousands of SME’s choose the right provider. Admission is FREE to pre-registered visitors. Visitors who have not pre-registered online by 5pm on Tuesday 30 April 2019 will be charged an entry fee of £25, online or on the door. The monthly pitch series offer female led businesses a great opportunity to pitch their business to not only Voulez-Capital but to a wide range of investors and funds looking to back exceptional female founders. 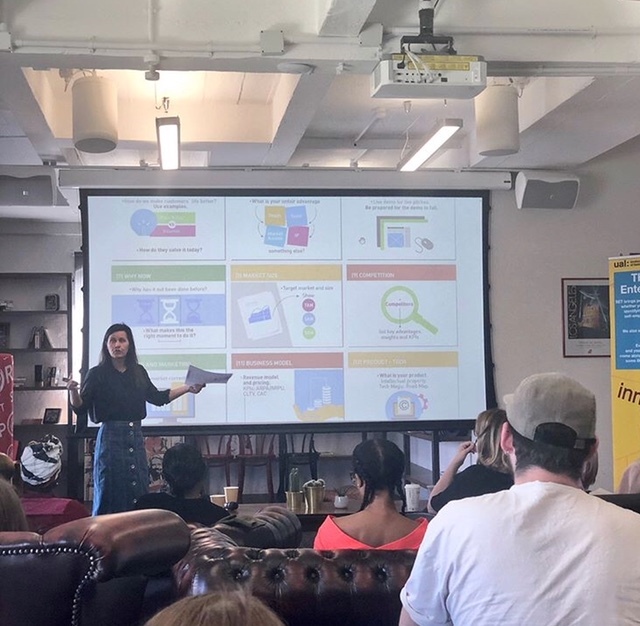 So, if you’re a talented female founder looking to scale and grow your business through investment, then make sure to apply to the next upcoming pitch event at Google Campus on Thursday 18th April. Applications close on Thursday 11th April and you will be informed shortly afterwards whether your application has been successful. The vibe is informal and supportive, but do come as prepared as you can so you can make the most of the resources and expertise available to you. Each selected venture will get 5-10 minutes to present, followed by 15-20 minutes for feedback and discussion. Click here to apply for a spot. 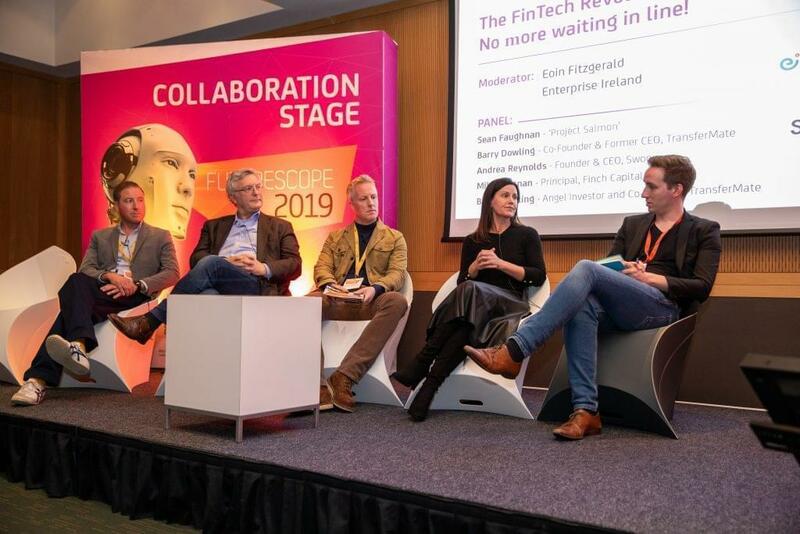 Our CEO Andrea Reynolds was on the panel at FutureScope on 28th March. The panel discussions took place on the Collaboration Stage and the event was organised by Dublin BIC. To find out how your business can expand into this region, register and attend a 1-2-1 free workshop on the opportunities to scale and the compliance requirements to sustain that growth. The two-day, pre-accelerator programme for entrepreneurs looking to scale their start-up. It will consist of a series of workshops and networking opportunities that will help to develop the skills and knowledge founders need in order to take their business to the next level. Over the course of the two days, participants will hear from a host of expert speakers and entrepreneurs who have successfully scaled their start-ups in the last few years. Grow your business in China, Japan and Korea. These thriving tech hubs are vital locations for any firm with global growth ambitions. Attend – a dedicated 2-hour face-to-face session with advice and guidance from Intralink, in-country experts on market entry and expansion. Hear from – UK government agencies, trade bodies and commercial partners for 1-2-1 guidance on compliance and investment, payments and logistics, talent and travel. Join us for a networking event that’s all about the money. We will take you through what is now a complex funding landscape and show you how to access the right type of funding for your business. 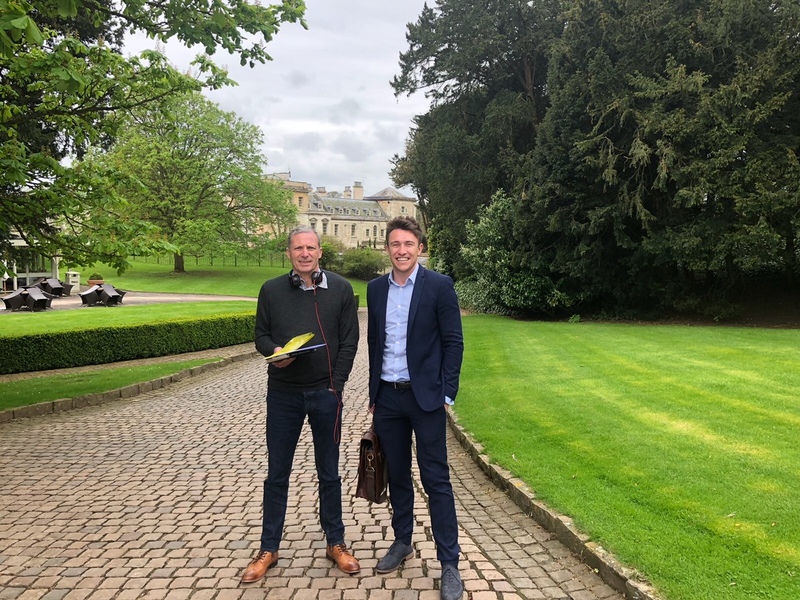 We have designed and delivered Investor Ready Programmes for Virgin Start-Up, Nat West, Virgin Money, Enterprise Ireland and Halo Business Angels Network and have a proven track record of success across the UK/Ireland markets. The Florida Chamber of Commerce will be in London as part of their Business Development and Trade Mission to promote bi-lateral trade and investment. Agenda includes: Florida’s business climate, locate/invest in Florida, strategies to succeed in the Florida marketplace and market entry to the U.S and Latin America through Florida. Register here. Details TBC. Register your interest here. Looking to expand to Dubai or the Middle East? Sign up for this fantastic opportunity with GTM Global, where you can attend a FREE 1-2-1 workshop on the opportunities to scale and the compliance requirements to sustain that growth. Get bespoke face-to-face advice and guidance from in-country experts on market entry and expansion, compliance and investment, payments and logistics, talent and travel – alongside access to UK and Dubai Government agencies and trade bodies. Register here! Find out how your business can expand into the UAE and access markets across the Middle East and beyond with this free 1-2-1 international expansion workshop with experts from the region. Register your interest. Hear from U.S eCommerce market-entry strategists, experts in mission-critical areas of U.S and international trade, and in-country service providers as they offer invaluable advice, guidance and support to U.K companies. Interested in attending? Register your interest here. To find out how your business can take advantage of the U.S and other overseas markets, register here for a FREE one-to-one 2-hour mentoring session with experts from a mix of government, trade body and select commercial partners. Your company’s investment, cash flow and money questions answered. On 2 October we’ll be hosting a lively, interactive business finance presentation, in the unique setting of our London Eagle Place Lounge. 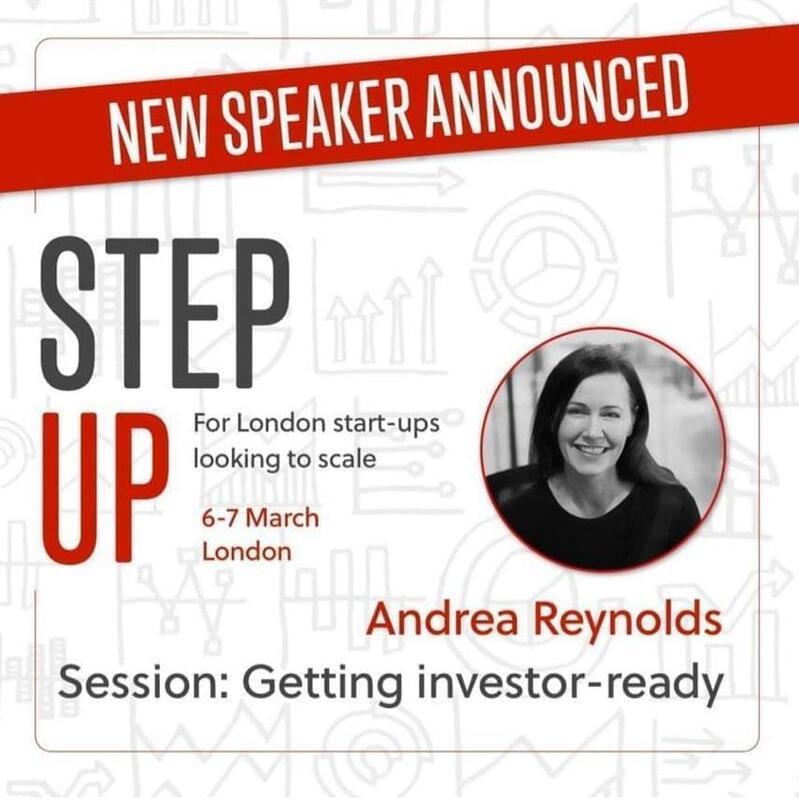 The session will be hosted by financial expert and Virgin Start Up, ‘Step UP’ programme speaker, Andrea Reynolds. Join us at the Virgin Money Sheffield Lounge on 3 October for our third Virgin Money Red Talk where we’ll be answering your company’s investment, cash flow and money questions. Held in the unique setting of our Sheffield Lounge, we’ll be hosting a lively, interactive business finance presentation, led by financial expert and Virgin Start Up, ‘Step UP’ programme speaker, Andrea Reynolds. With an accomplished background and exceptional experience that’s second to none, you won’t want to miss this next Virgin Money Red Talk where Andrea will offer a behind-the-scenes guide to getting your business the finance it needs. A complimentary breakfast of pastries, fruit, teas and fresh coffees will be available. If you’d like to stay on at the Lounge, where you can make use of free Wi-Fi and relaxed work-space once the session has finished, you’re more than welcome. Join us at the Virgin Money Manchester Lounge on 4 October for our third Virgin Money Red Talk where we’ll be answering your company’s investment, cash flow and money questions. Virgin has spent the past 40 years building businesses big and small, in every industry where we could make a difference. Now we want to put that passion and experience to good use, so here at Virgin Money we’re finding ways to help UK businesses save, grow and thrive. Held in the unique setting of our Manchester Lounge, we’ll be hosting a lively, interactive business finance presentation, led by financial expert and Virgin Start Up ‘Step UP’ programme speaker, Andrea Reynolds. We’ll be running a condensed version of our ‘Get Access to Finance’ masterclass for the Virgin Step Up Programme this coming Tuesday as a webinar. We’ll be showcasing the many forms of financing you can pursue as a start-up in the UK & Ireland – taking a deep dive into various debt, equity and grant solutions. At the bootcamp you will hear educational talks from entrepreneurs who have built some of the UK’s most iconic businesses. We’ll be running our geting money ready programme with the next co-hort of Virgin Step Up Businesses where we’ll be taking them through an in depth induction on the entrie SME funding landscape. We’ll be covering grants and tax credits; all forms of debt from trade to invcoice finance and everything in between. They’ll be learning about equity finance across SEIS/EIS/VCT through to family offices, angels and British Business Bank development funds. We’ll also showcase how to mix private and public sector money to make finance rounds go further. This session gives insight into what finance is right for your business stage and sector and also informs entrepreneurs about smart tips on how to maximise their valuation and attractiveness to providers by choosing the right finance option at the right times. Too often entrepreneur’s are unaware of every funding opportunity available to them. Armed with the knowledge from this session they will know how and when to get financed on every step of their growth journey. 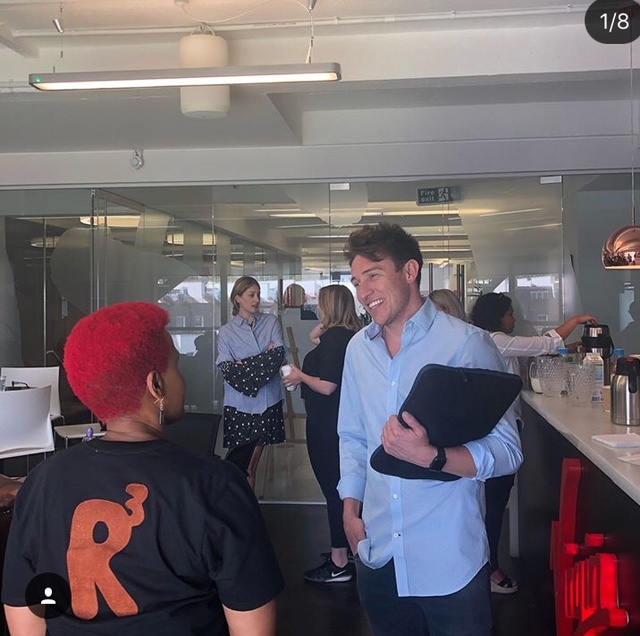 The next Halo Angel Business Network’s London syndicate event is taking place in Rochketspace on the evening of June 13th. We’ll be there to talk about investing in the UK market and what the fudning landscape looks like across loans, equity and grants. On June 13th, the event will also have 4 companies presenting on the evening who have already raised money or are in the process of fundraising from HBAN angels in Ireland. When it comes to Brexit, almost everything is uncertain and unclear. As the weeks go by, if anything, the details appear to become even more unclear! As entrepreneurs and leaders of SMEs, it can be tricky to anticipate and take action to futureproof your business when the post-Brexit business environment remains so unpredictable. The business community – SMEs in particular – needs both information and confidence. Information to anticipate and make informed decisions, and confidence to implement plans and drive positive change. SMEs need to understand what they can and need to do now and how they can prepare for both a post-Brexit World and to take advantage of the many opportunities which will exist. Guests will leave this event with a renewed understanding of the specific challenges and opportunities for SMEs presented by Brexit; the latest information on small business policy; numerous tactics and tips for offsetting the risks and taking advantage of the opportunities. You can take ideas and actions ready for implementation to ensure you’re creating value and proactively preparing for a post-Brexit World. We’ll be joining The Bridge & Co at their upcoming event to see them connect key industry players, their favourite brands and the next generation of creative entrepreneurs to educate, debate and inspire through talks and workshops. 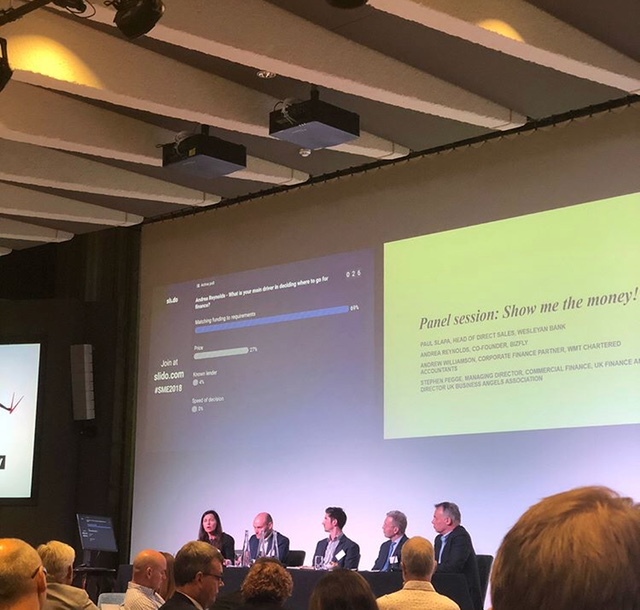 Panel session: Show me the money! Access to finance can be a route to growth and lending has never had so many options as there are today. Here, we bring you an array of lenders on a panel to share what they have to offer, where they can play a role in future proofing your finance, and answer your questions to help you match your requirements. The Sculpture Gallery, Woburn Abbey and Gardens, MK17 9WA 9am – 12.30pm Full event details here.